If you spend a lot of time outdoors or driving in the car, and still need vision correction, prescription sunglasses are perfect for soothing the eyes. Since most prescription sunglasses manufacturers block 100% UV, prescription sunglasses are a healthy way to enjoy the outdoors (especially the beach) and driving using the darkest lenses available to protect against the brightness of the sun. 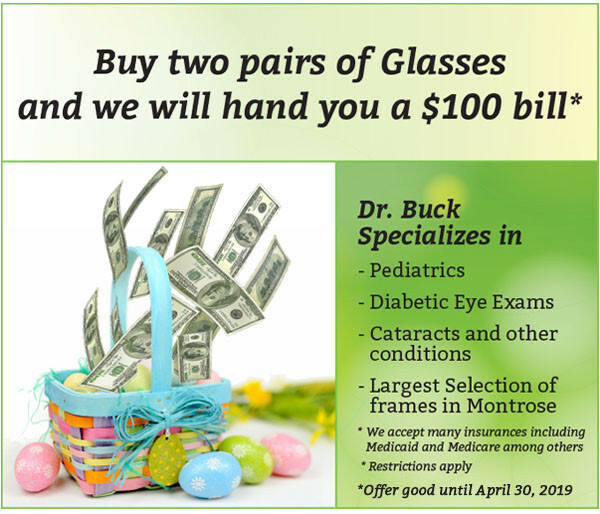 Protect you eyes with great family eye care from 1 Hour EyeDocs. Did you know? Performance and Sport Sunglasses can enhance whatever activities you enjoy.